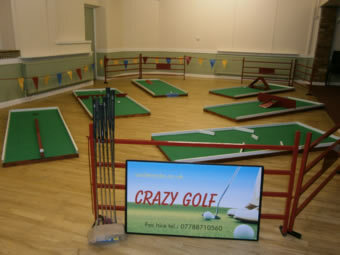 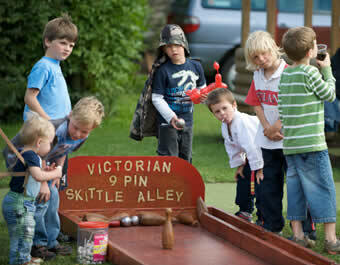 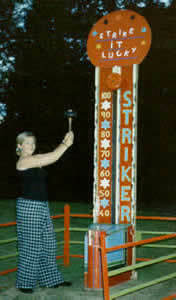 We have a range of amusements for hire and, new for 2013, we are offering Mick's 9 hole portable Crazy Golf. 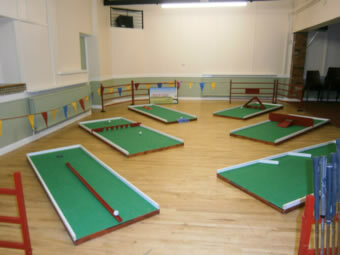 The 9 hole is ideal for indoor use and ideal for your village hall. 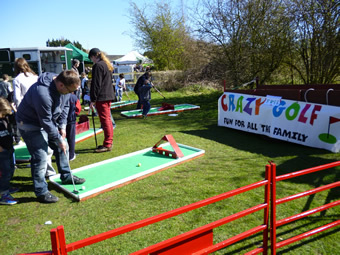 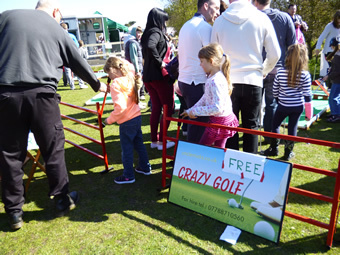 For outdoor events Mick's 9 hole Crazy Golf course is available and requires an area 30 feet square. 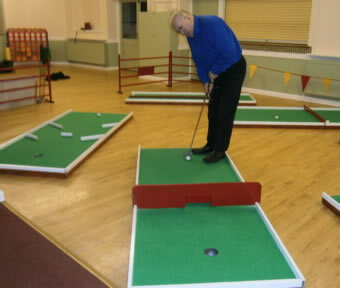 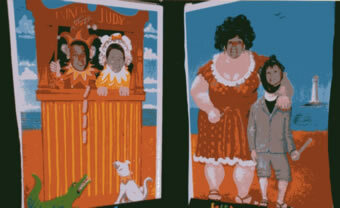 It is great fun for all the family. 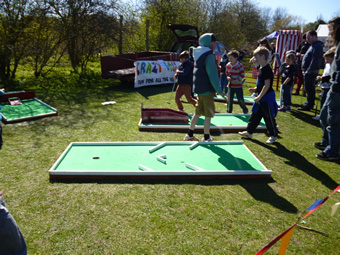 Each hole is approximately 8 feet long with an obstacle and come complete with putters, balls, score cards and operator. 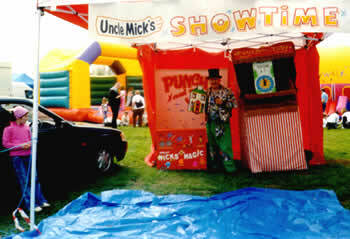 A great add on for your seaside event.